Tomoyuki Oki. Born on December 14th, 1965. He dedicated himself to table tennis in high school and Jr. high school until he listened to XTC’s 1st album “White Music”, when he decided to walk the path of a musician. 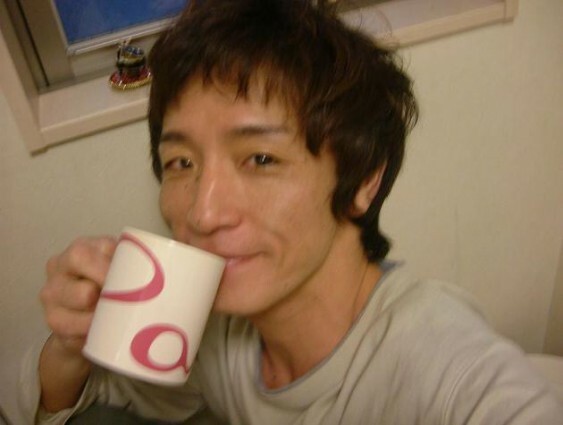 In 1986, formed the group “Castella” along with his friends from the music club at Waseda University. In September 1989, made their major debut with the album “Sekai no Goraku” (CBS Sony, currently Sony Records). They released 5 full-length albums and an EP but the band broke up in the summer of 1993. Since then, has been working solo. In 1995, officially began activity as TOMOVSKY. In September of the same year, released the single “TEAM” (dohb discs / Epic Records) and made his solo debut. In December 1996, performed solo at Shibuya Koukaido and experiences being suspended in mid-air. Released 9 singles and 4 albums from major labels until transferring to the indie label UK PROJECT. In December 2000, released the EP “Yoru Mania” and soon after, founded TOMOVSKY’s original label “Famiresu Records”, and released an album in February 2001.